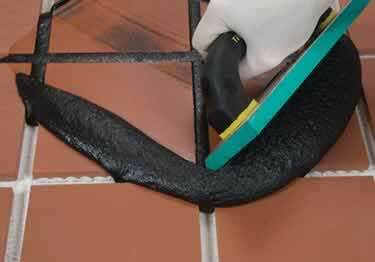 Spectralock 2000 IG is a highly chemical resistant industrial grade epoxy grout. Used for Ceramic tile, packing house tile, stone and pavers, this grout is great for use in bakeries, dairies breweries and distilleries. Also great in fast food restaurants, it has superb maximum strength, highly resistant to bacteria attack, and fast curing.